What’s better than a kid’s story that encourages them to be healthy, inquisitive, and happy? 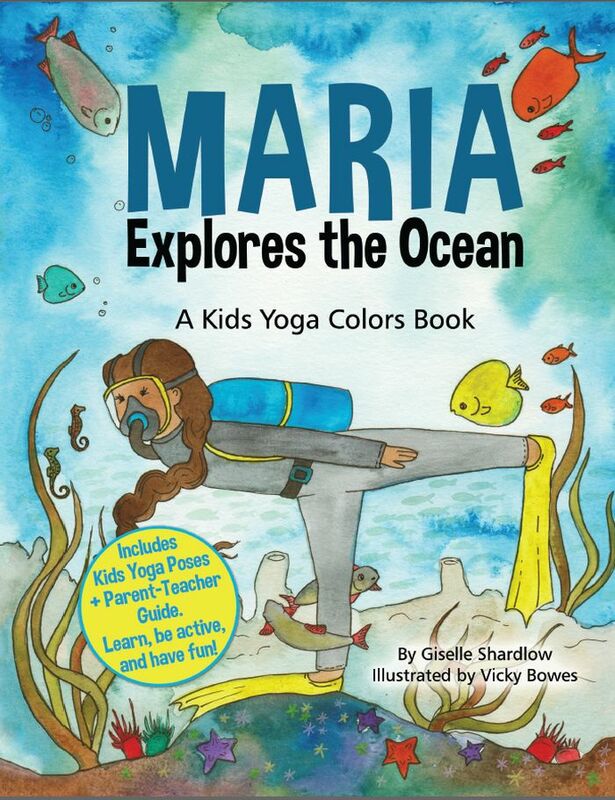 In her latest release from Kids Yoga Stories, the kids color yoga book Maria Explores the Ocean, author Giselle Shardlow celebrates those qualities. 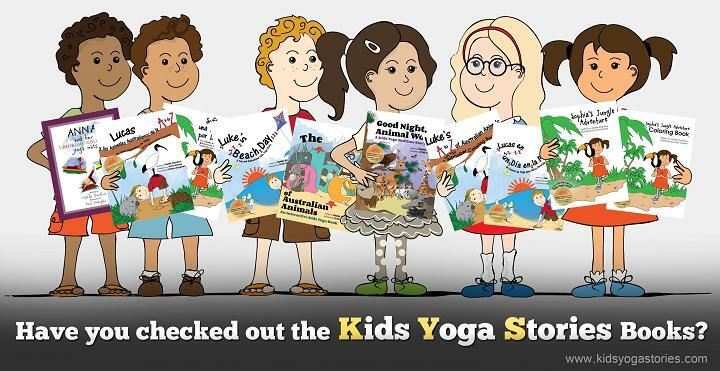 Kids Yoga Stories is a project from founder and author Giselle Shardlow, whose mission is to bring education, health, and happiness to children whenever and wherever possible. The fun and educational kids yoga stories encourage little ones to be active, be positive, and feel good about themselves. Their latest release, Maria Explores the Ocean, is packed with thought-provoking fun and adventure that encourages healthy movement. The adventure follows Maria and her granddad on vacation in the Pacific Ocean. 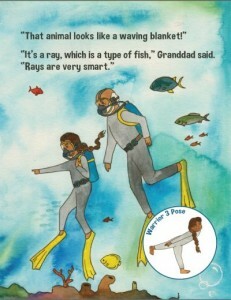 Underwater, she gets to practice her ocean yoga poses, mimic her favorite fish, and even practice colors, under the watchful eye of her granddad. 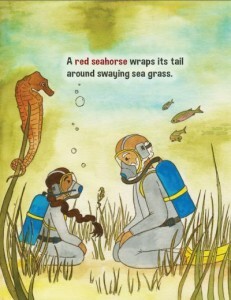 Maria Explores the Ocean (Amazon affiliate link) is a perfect gift for toddlers and preschoolers age two to five. Early reviews of the kids color yoga book have been very enthusiastic. For more information, be sure to visit https://www.kidsyogastories.com. Sign up for the free weekly Kids Yoga Stories newsletter for yoga tips and kids yoga resources.